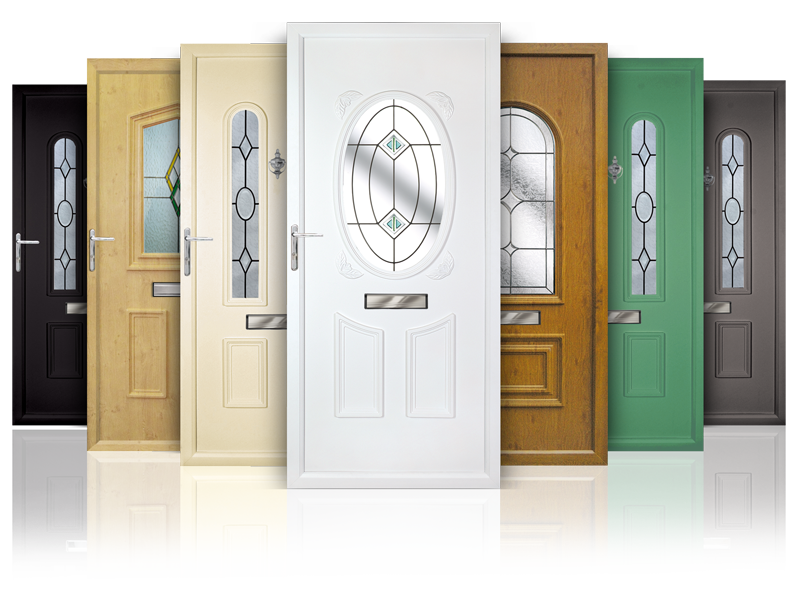 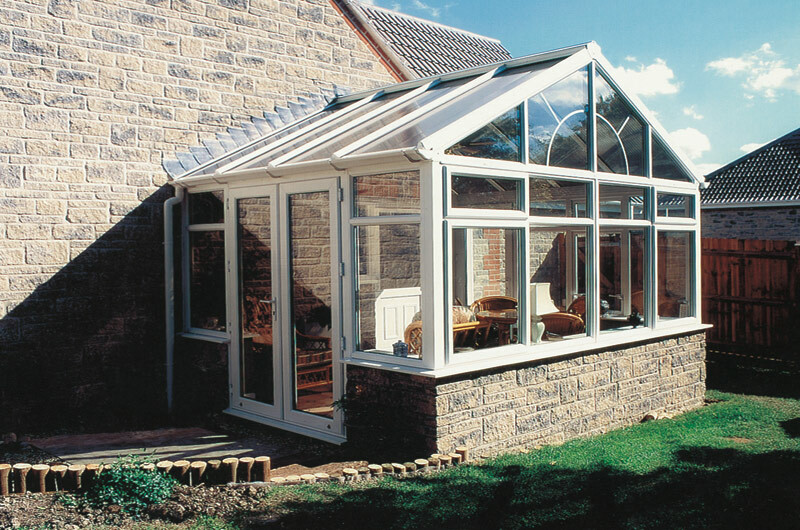 Our impressive array of classic upvc conservatory styles reflects our understanding that everyone wants something different from their conservatory. 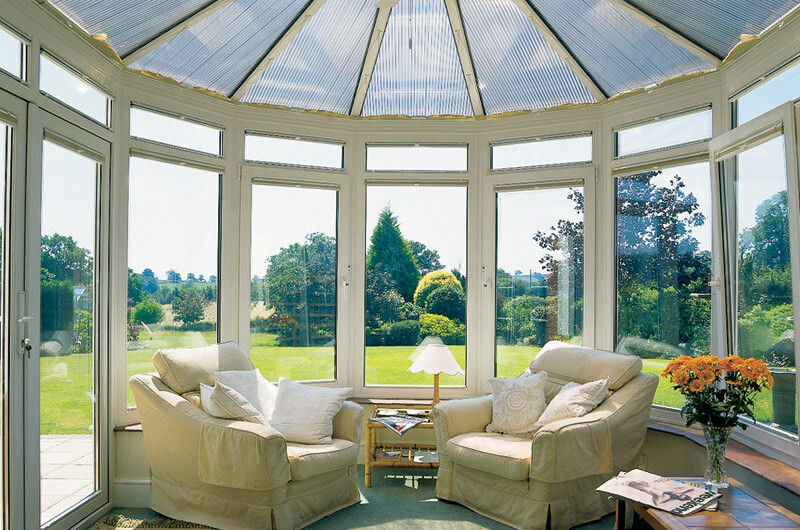 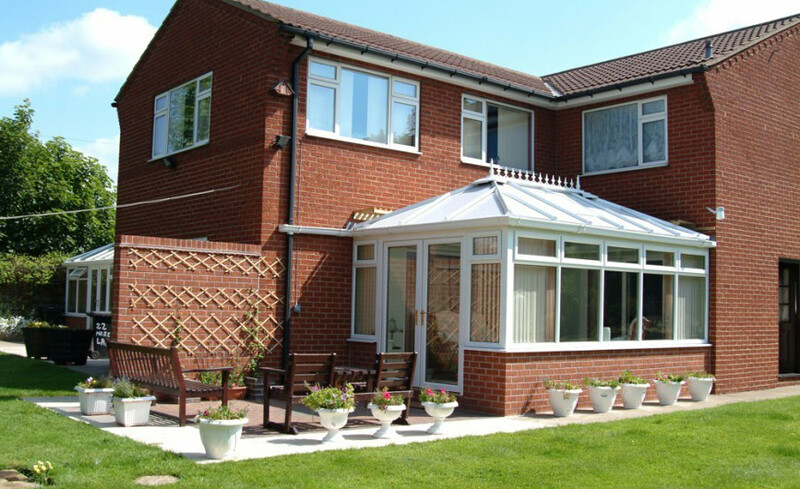 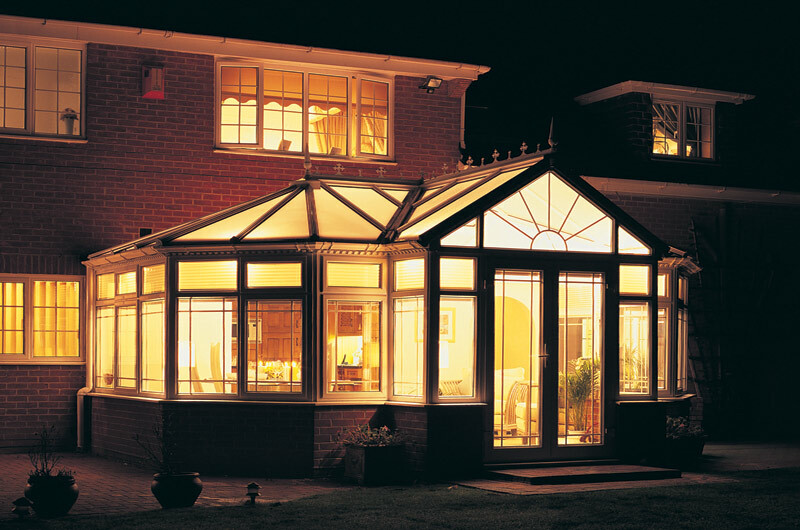 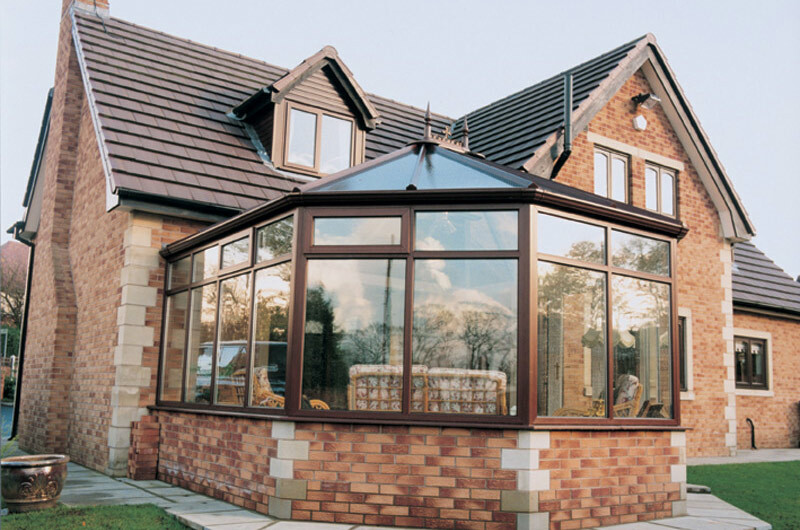 Whether it be additional living space, a glazed dining room, a relaxing seating area or a playroom for the children, we will take the time to ensure you choose the most appropriate conservatory design to suit your needs. 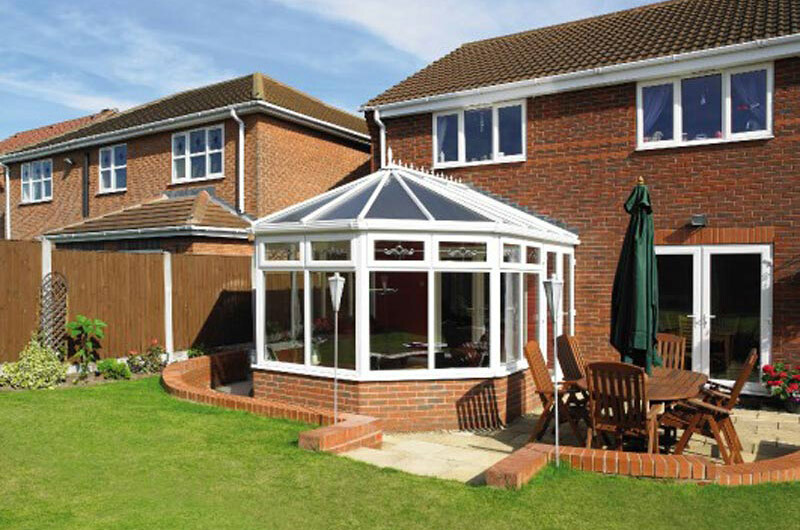 Our double glazed upvc conservatories are available in a wide range of colours and finishes, and you can choose from a glazed roof for a bright and airy space, a cost-effective polycarbonate roof to block out unwanted light and glare, or for the ultimate room for all seasons choose from one of our solid or tiled roof options. 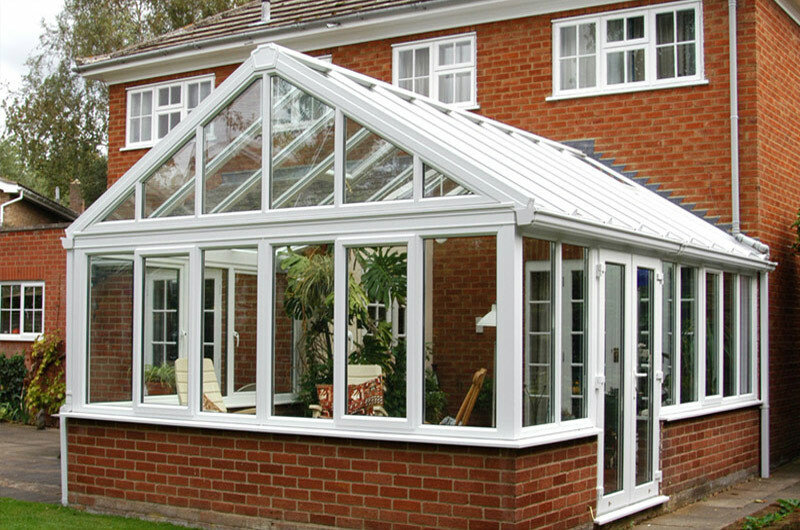 Fantastic product and service, charming installers. 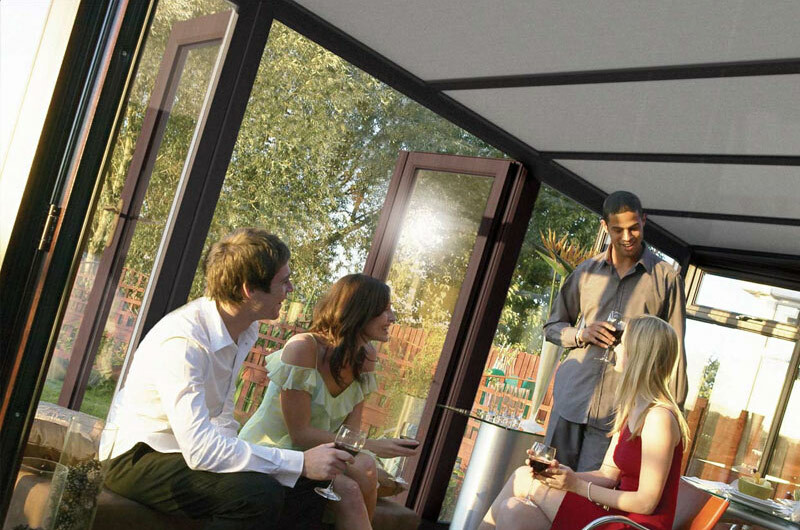 Thank your being a pleasure to have around. 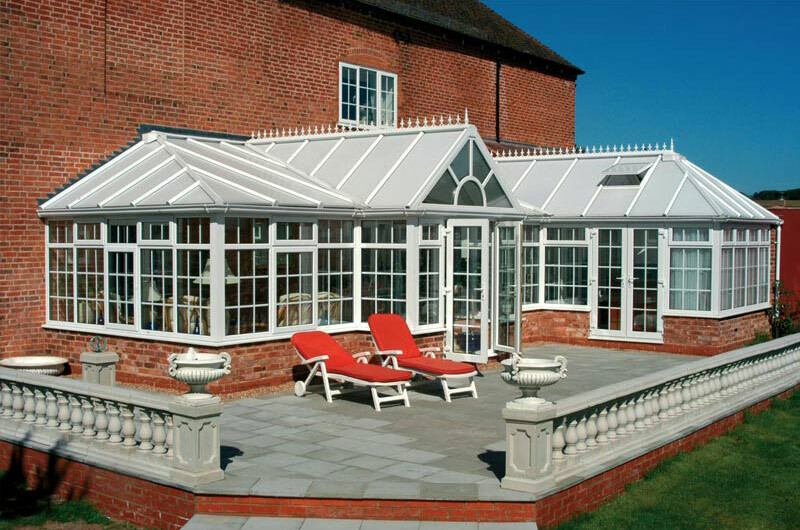 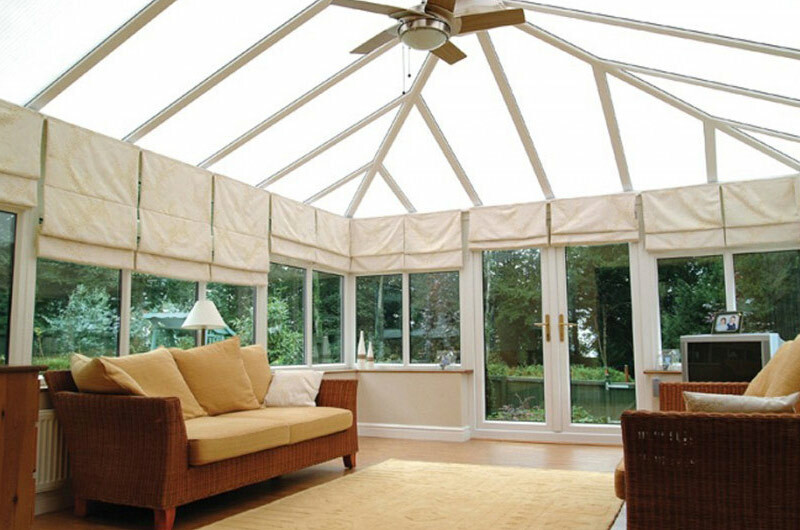 The Edwardian style conservatory makes the most of available space and features visually strong clean lines with a square or rectangular floor plan. 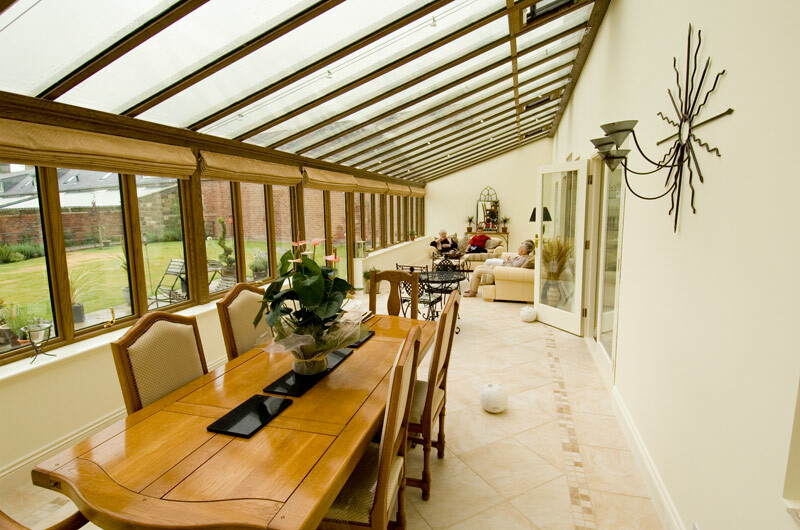 The square symmetrical front maximises interior floor space. 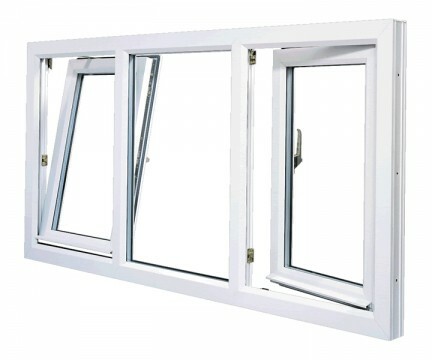 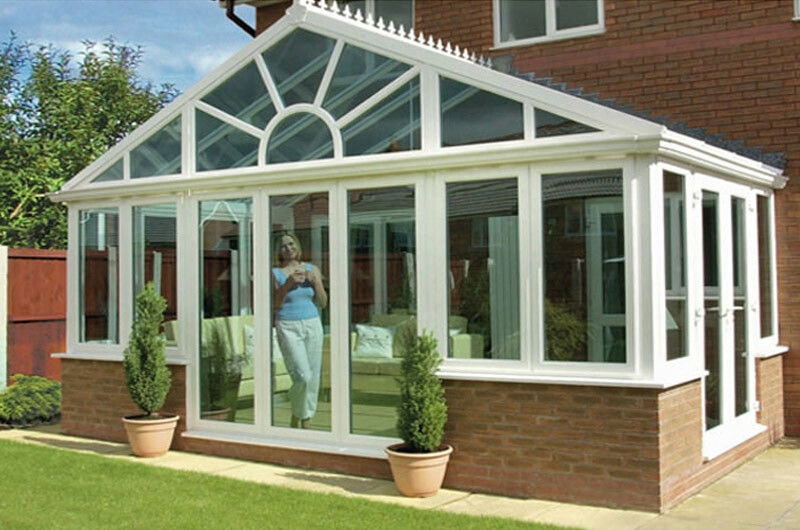 The Victorian double glazed conservatory is traditional and elegant by design and with straight roof lines, and either three, or five angled front facets provides an easy on the eye rounded look. 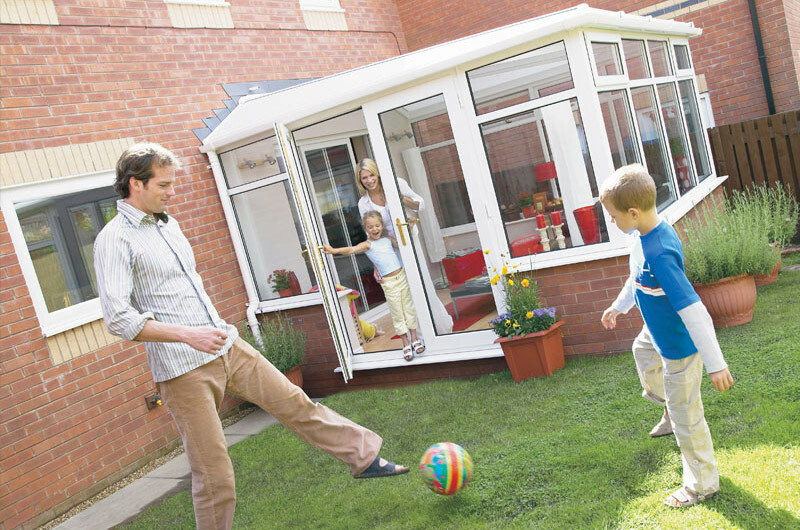 Lean-to uPVC conservatories offer the most cost effective way to add additional space to your home and are particularly suited to bungalows and properties with height restrictions. 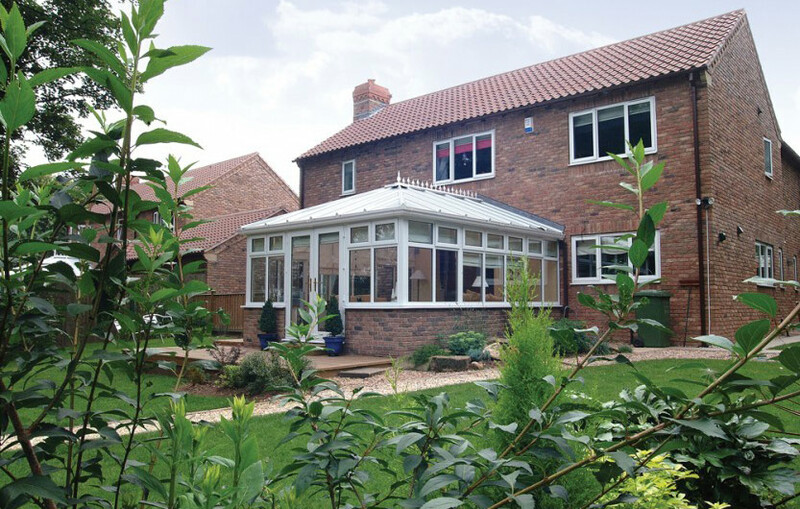 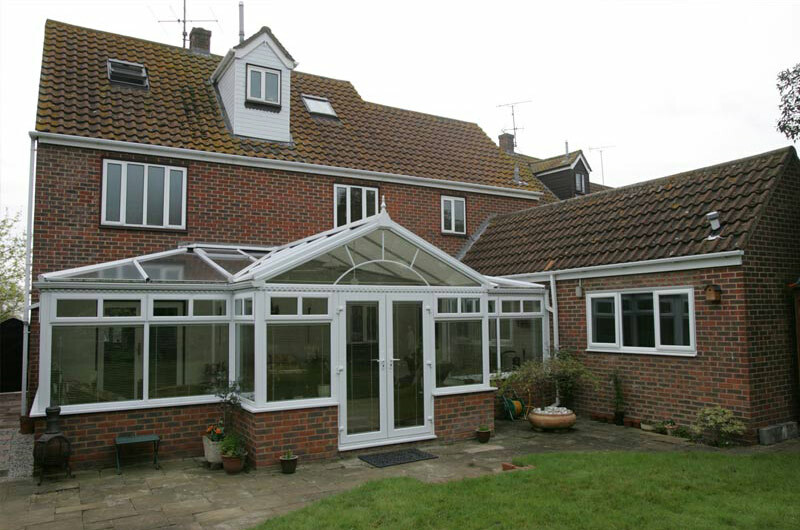 Gable conservatories create a stunning bold visual impact both internally and externally. 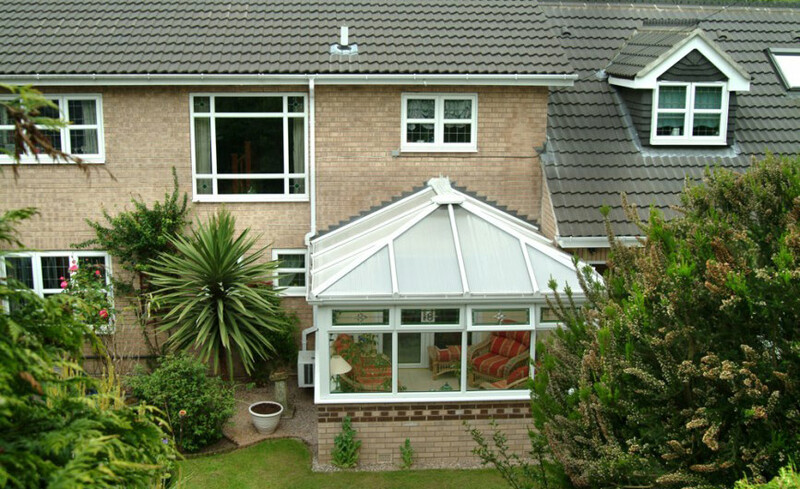 The high ridge and steep roof pitch gives a great feeling of height and space.